Break the monotony of cheering and team practice outfits by checking out the collection from Bella. The cheering and team sports apparel available offers trendier styles for more fun. Aside from the added style, it is important to look for breathable fabrics with a comfortable fit. The t-shirt is still the best place to start in finding cheering and team sports tops. 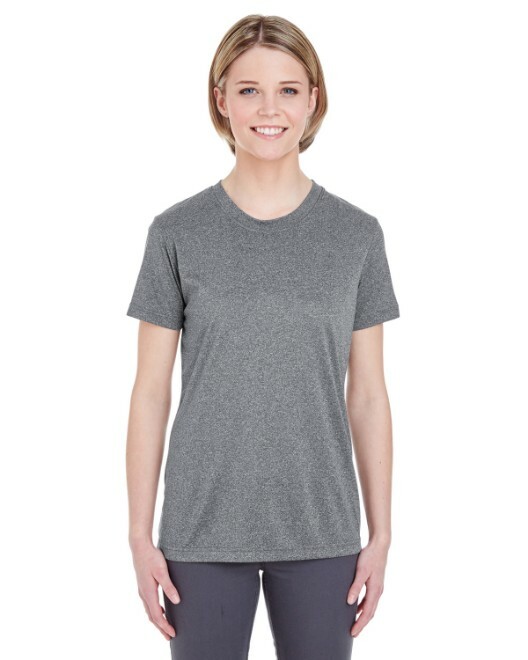 The Bella B2020 Women’s 1x1 Baby Rib Contrast Cap-Sleeve Raglan T-Shirt is a nice shirt for practice that diverges from the norm. 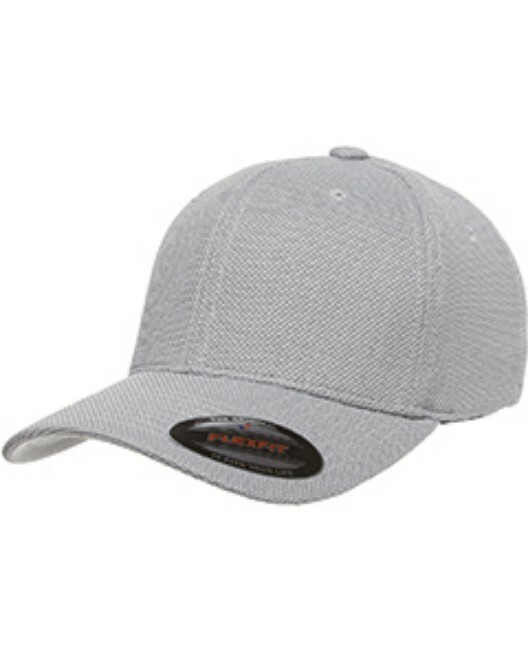 The contrasting color cap sleeves add extra color and are perfect for any further embellishments such as screen printing, embroidery, or heat transfers like iron-ons. This t-shirt is made up of 100% combed ringspun cotton for extra softness and breathability. 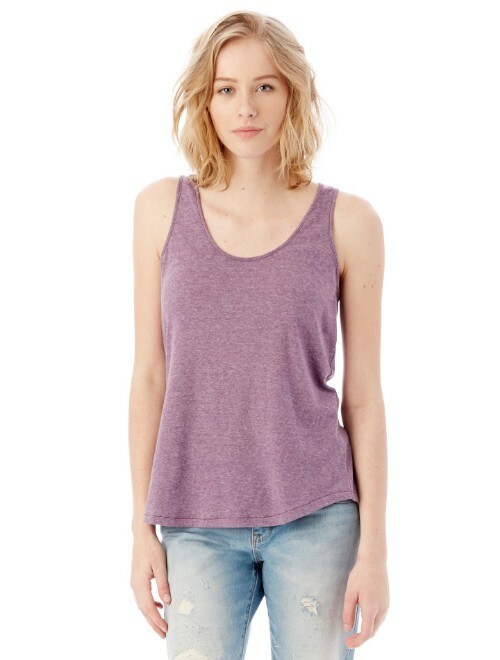 The raglan sleeves are an added touch to allow for a further range of motion. Raglan sleeves are the diagonally stitched shoulder going from under the armpit to the neck as opposed to the standard straight set-in sleeve. This “baseball tee” look is deliberate in apparel for sports that involve a lot of upper body movement. The cap sleeves are more comfortable than a standard sleeve, and they keep the body cooler without the extra fabric of a full short sleeve. A rib knit is a textured knit that looks like vertical lines, a major advantage of this knit is its elasticity and ability to retain its shape after being stretched. This Bella t-shirt is available in twelve contrasting color combinations and five sizes ranging from S-2XL for the best fit in style and color. For another fun color block option, the Bella B2000 Women’s 1x1 Baby Rib ¾-Sleeve Contrast Raglan T-Shirt is a perfect choice. 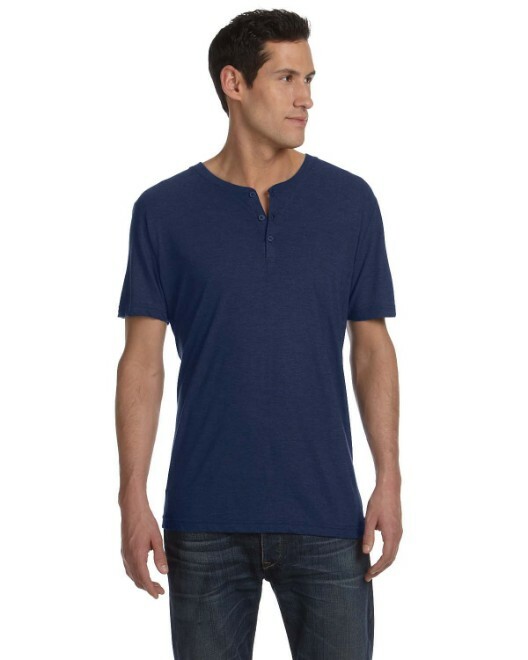 This 100% combed ringspun cotton shirt has a very soft baby rib knit for the best in comfort, breathability, and fit. This t-shirt also has a raglan sleeve to allow for the largest range of motion in a shirt with sleeves. The three-quarter length sleeves are perfect for wear in cooler temperatures. The color block with the sleeves creates a solid start for any added embellishments of team logos and words. This sporty t-shirt is available in seventeen contrasting color combinations and five sizes ranging from S-2XL. 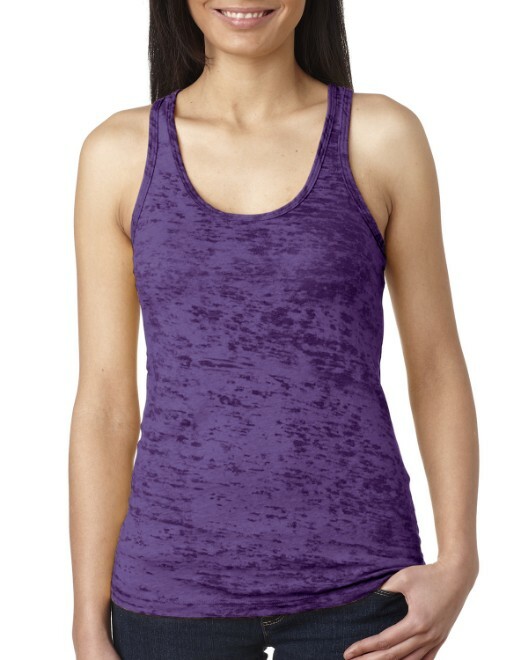 Another practical yet sporty style is the Bella B820 Women’s Cotton/Spandex Split-V Raglan T-Shirt. This t-shirt is a 95% cotton 5% spandex blend. This blend allows for an extra bit of stretch. Spandex is a highly elastic fiber that can be repeatedly stretched to larger than five hundred percent and it will return to its original size. When added to cotton, especially the combed ringspun extra heavyweight cotton in this t-shirt, the fabric truly allows for an ease of movement. The sleeves are also in a raglan style to allow the arms free range of motion. The split-v makes the t-shirt even more breathable and comfortable during practice. This t-shirt is available in four colors and four sizes ranging from S-XL. It is a perfect shirt to stock up with multiple colors. The best shorts for practice are the Bella 825 Ladies’ 7 oz. Cotton/Spandex Fitness Shorts. These 95% cotton 5% spandex shorts are lightweight and perfect for cheering and other sports. The shorts also have sporty side vents on the outside of each leg for extra breathability as well as a further range of motion while practicing. The elastic waistband helps to find an exact fit. These great shorts are available in six colors and five sizes ranging from S-2XL. With the perfect size, they are an ideal basic pair of shorts to stock up with in every color. For cooler temperatures or times when pants are preferred for practice, the Bella 810 Women’s Cotton/Spandex Yoga Pants will come in handy. These pants are an 87% cotton 13% spandex blend with a jersey knit. The fabric was preshrunk and laundered for minimal shrinkage after washes. These pants have a two-piece elastic waistband for the ideal fit. Another special part of their design is the slightly flared legs and overall design for a female, as this is not always easy to find with athletic pants. These yoga pants are available in five basic colors and five sizes ranging from S-2XL. These extra comfortable pants are not only great for practice, but they make nice lounge pants as well. After trying one pair, it is hard to resist getting the whole set of colors! After practice, it is always nice to be in lounge clothing. 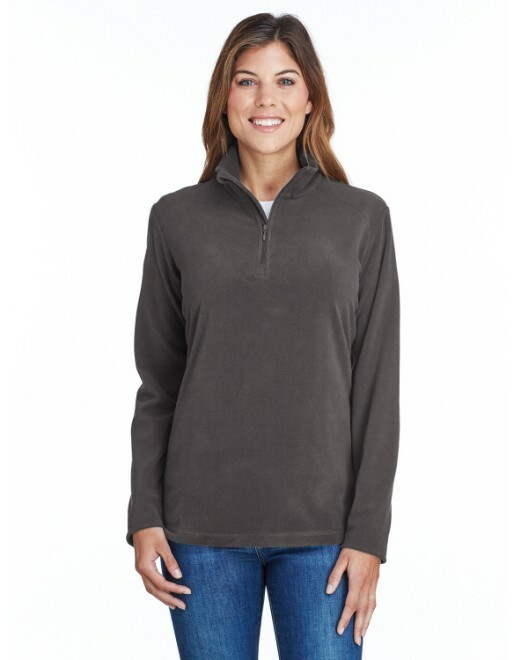 The Bella B7007 Women’s Full-Zip Raglan Hoodie is a perfect top to wear over any t-shirt or uniform. It is 100% combed ringspun cotton with an extra soft fleece knit. The full-zip on this hoodie makes it a very convenient top in many ways. For one, the zipper allows the hoodie to be put on and taken off without ruining a hairdo. This full-zip hoodie also has an athletic raglan sleeve for even easier movement in addition to a ribbed waist band for the ideal fit. It is conveniently available in seven colors and five sizes ranging from S-2XL. This cotton hoodie is a nice choice for embellishing with team names and logos. For lounge pants, the Bella B7017 Women’s Fleece Straight Leg Sweatpant is a great match for the full-zip hoodie. These sweatpants are soft and breathable 100% combed ringspun cotton. With wide bottom legs, an easy drawcord waistband, and a feminine cut, they were specially designed with both style and comfort in mind. In order to prevent shrinking in the laundry, the fabric is preshrunk and laundered before being sewn. These pants are available in the same seven colors and five sizes, from S-2XL, as the full-zip raglan hoodie. These two items are a perfect pair. Matching embellishments on the front or back of the hoodie and on the front or back of the pants makes them an even cuter pair. Shake up the normal cheering and team sports apparel with some trendier styles. In outfitting any practice, it is best to look for breathable fabrics in a style with a comfortable fit. The Bella collection for cheer and team sports is a perfect place to look for apparel with all of these features.